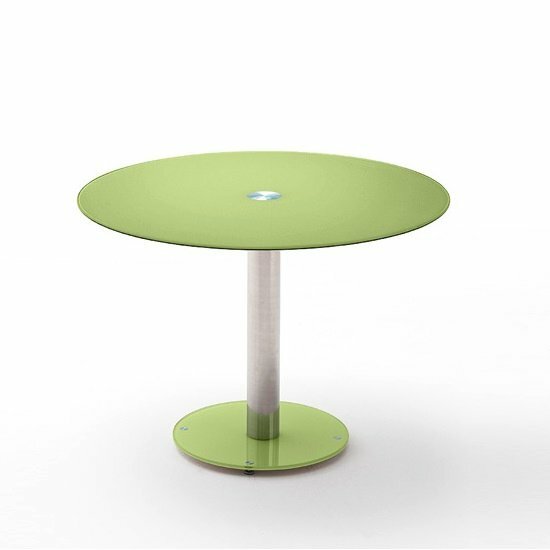 Falko Glass Dining Table Round In Apple Green With Chrome Plated Column And Glass Base Plate, is an eye catching and unique table for modern dining room. 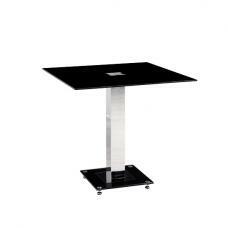 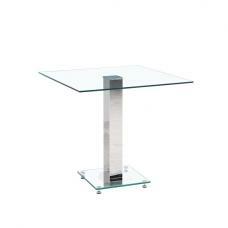 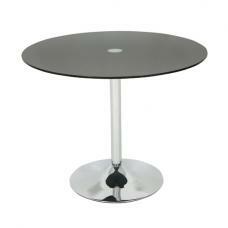 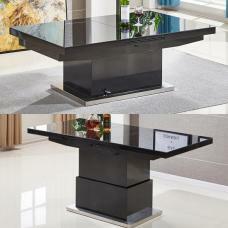 Crafted from Safety Glass lacquered with column in chrome plate and glass base panel. 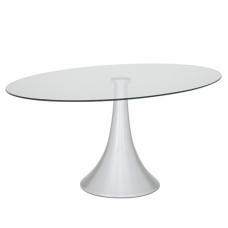 Available in White(Frosted), Curry, Petrol And Taupe. 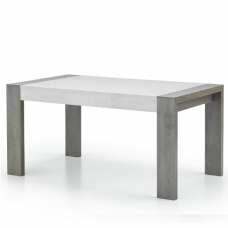 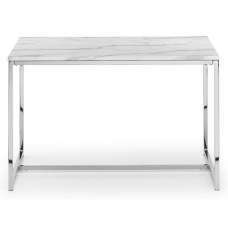 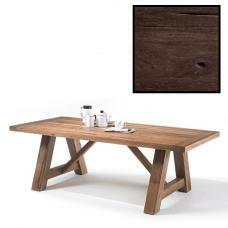 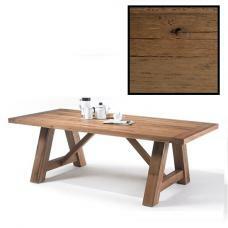 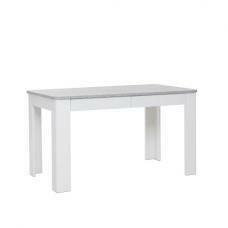 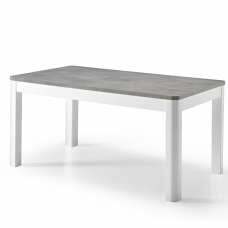 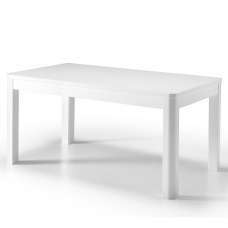 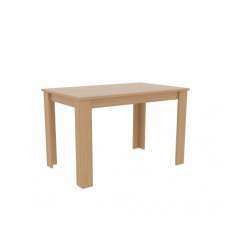 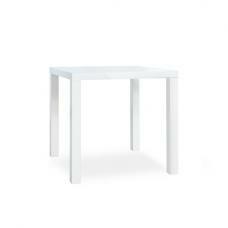 This Dining Table will bring a contemporary look with a light and bright feel.